Despite this winter weather, I still haven’t put up any winter decor. Time has gotten away from me and now I’m thinking I’ll just go straight to Valentine’s Day decor. 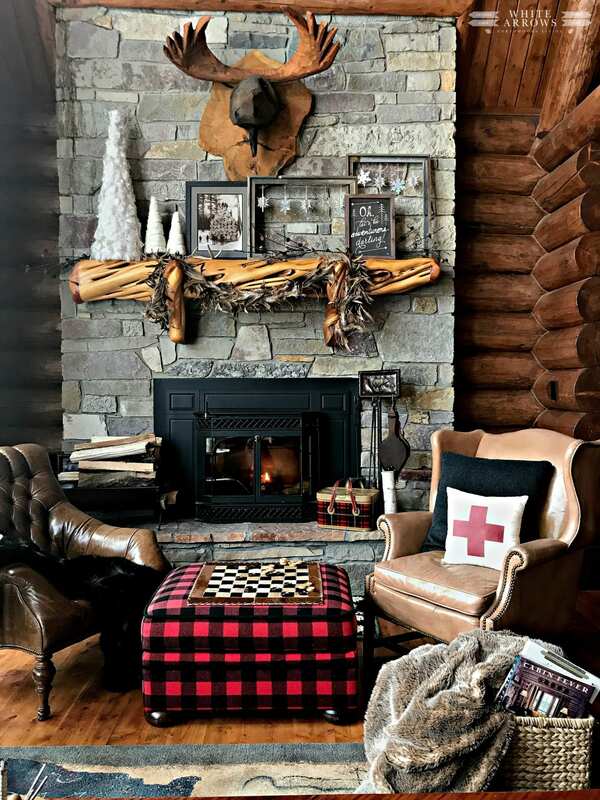 It just seems like as soon as I would have time to get the winter decor up, it would be time to switch it out. Although, constantly switching out decor seems to be my MO. haha. 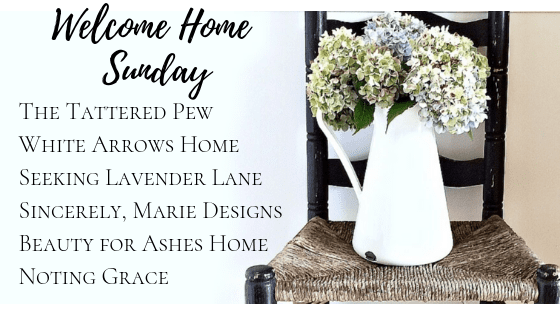 Anywho, welcome to the second week of Welcome Home Sunday! We have some super fun things to share with you all this week, such as winter decor, cleaning habits, painting tips, printables, and project ideas. So grab a cup of coffee or some hot cocoa to keep you warm and get ready to be inspired. I hope you have enjoyed all of these posts as much as I have! I hope to back with some of that Valentine’s decor soon. Thank you for sharing these inspiring posts! I loved Kristin’s winter decor even though we’re very much into winter these days, but it never hurts to do some minor touch-ups here and there. Also, the vintage magnolia printables are lovely and so gorgeous. However, I can’t wait to see your Valentines Day decor. I’m sure it’ll be very cozy and beautiful.